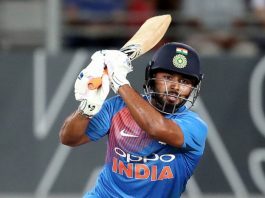 Latest cricket news and results from the Cricket World Cup and IPL matches including Big Bash Cricket, Test Cricket, The Ashes, Twenty20 Big Bash and Indian Premier League Cricket News. 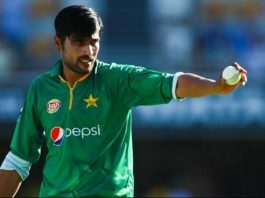 Abu Jayed was selected for the Bangladesh World Cup due to his ability to swing the ball when he demonstrated in the two-test series in New Zealand. Jayed made his Test debut last year and has played three T20s for Bangladesh. 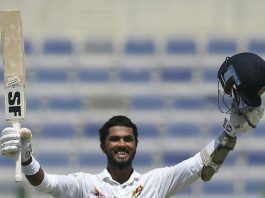 The Tamil Nadu all-rounder was picked on Monday as India's No 4 batsman whose seam bowling expertise could also be useful in English conditions. Dinesh Karthik is a valued player for the Indian cricket team. It is the first call-up for the former captain and his deputy since the expiry of year-long bans. Rahul will fancy his chances as a back-up opener who can also bat at number four. Barbados-born Floyd Reifer played six tests, eight one-day internationals and one Twenty20 for West Indies between 1997 and 2009 before moving into coaching. KL Rahul struck his maiden Indian Premier League for Kings XI Punjab on Wednesday. Rahul put on 116 runs with opening partner Chris Gayle, who hit 63 off 36 deliveries to lay the foundation of their team's 197-4. Kohli was also named as one of Wisden's five cricketers of the year along with England's Jos Buttler and Sam Curran, Rory Burns and Tammy Beaumont. 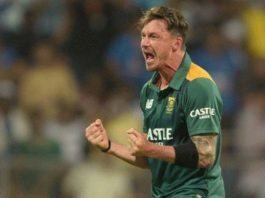 Smith believes Warner's behaviour needs to be monitored closely. Lara believes if the West Indies were to make the knock out stages they can eliminate anyone. His suspension ended on March 29 and the 32-year-old is all but certain to be included in Australia's squad for the May 31-July 14 World Cup when it is announced this week. Alzarri Joseph made his best bowling figures in the Indian Premier League (IPL) cricket. 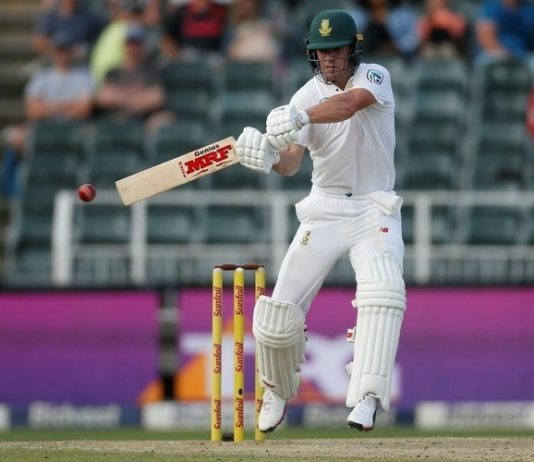 The South African captain hit two fours and four sixes on a sluggish pitch for batting. Australia beats Pakistan with hopeful Usman Khawaja's 98 ball. Naib has played 52 ODIs for Afghanistan since making his debut in 2011. South Africa, who are due to name their squad on April 18, have not lost a 50-over series in the last 12 months.